The big day for the Predator franchise continues. This morning, the teaser trailer for Shane Black’s The Predator was released, and now, CBR has the first details of two upcoming Predator comic book projects from Dark Horse Comics. Later in the year, Dark Horse will unveil the Predator: The Essential Comics Volume 1 collection, a collection set to include the publisher’s original stories based on the 20th Century Fox film franchise: 1989’sPredator: Concrete Jungle, 1991’s Predator: Cold War and 1996’s Predator: Dark River. Those stories were written by Mark Verheiden, with art on Concrete Jungle by the aforementioned Chris Warner. Ron Randal illustrated Cold War and Dark River. The 368-page paperback will have a cover price of $24.99. This news follows the late April announcement of the companion book Aliens Essential Comics Volume 1, scheduled for release on on Oct. 24. 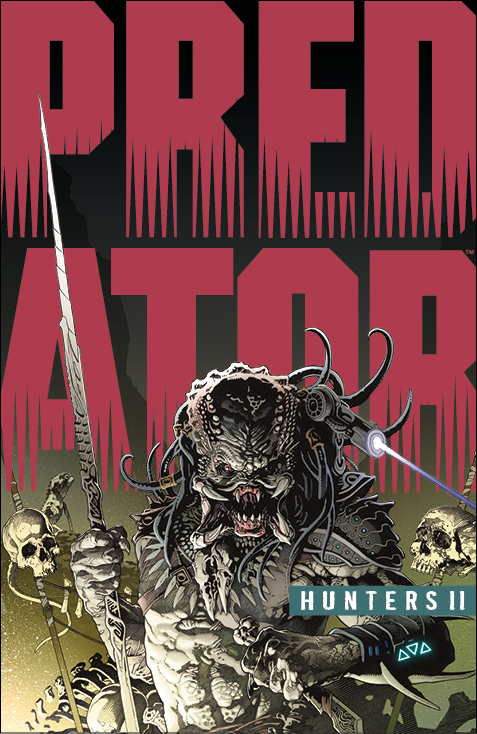 Predator: Hunters II #1 is scheduled for release on Aug. 8. 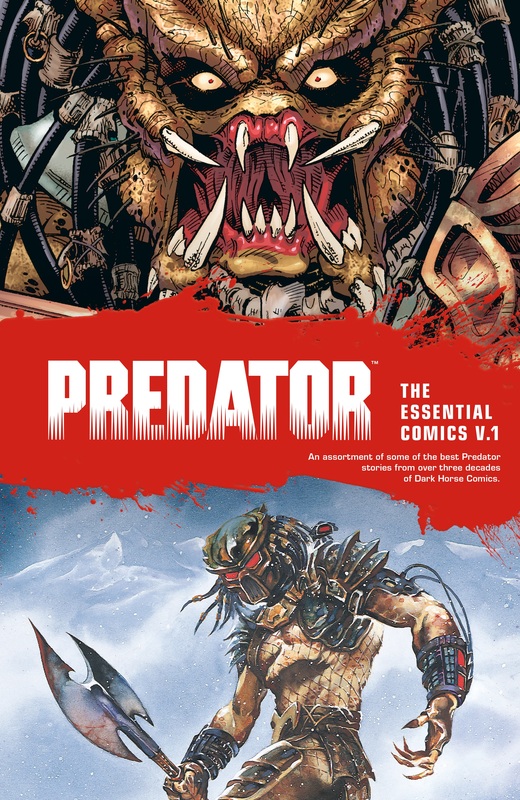 Predator: The Essential Comics Volume 1 is scheduled for release on Dec. 12. The post Predator Comics New and Old On the Way From Dark Horse appeared first on CBR.